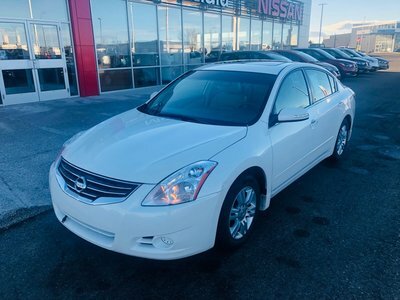 Another great Altima in on trade this 2013 comes with the SL package and just over 80,000kms on the odometer. 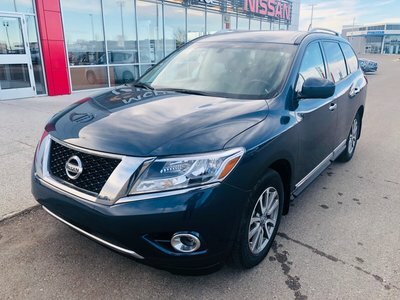 It has features such as power moonroof, heated leather steering wheel, dual automatic climate control, heated leather seats, power driver sear, intelligent remote keyless entry with push button start and remote engine start and much more to discovery. 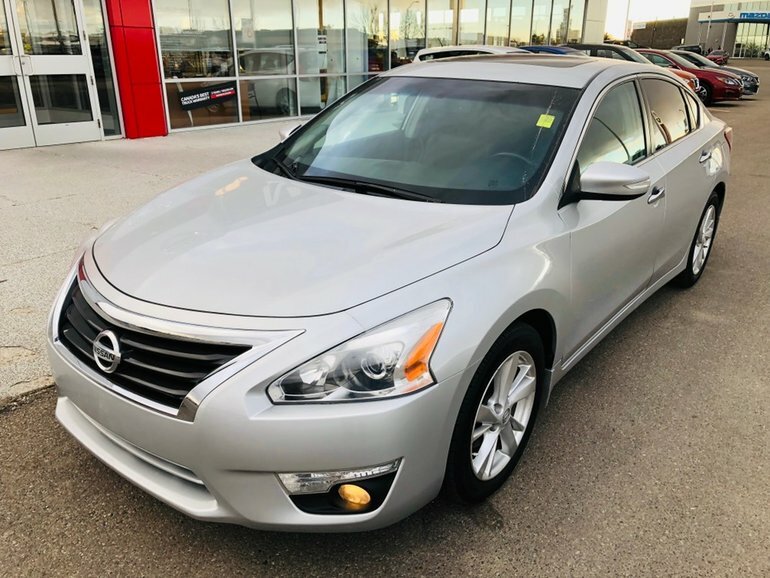 If you are looking to ride in comfort and lower your daily costs with exceptional fuel economy you should definitely consider this Altima. Interested? Give us a shout toll free at 1.888.328.9651 to schedule your test drive today. 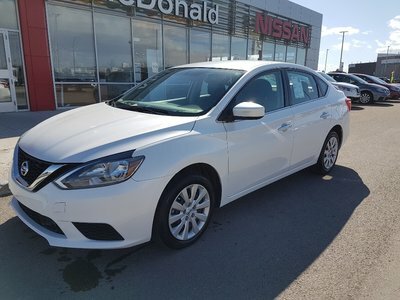 Interested by the 2013 Nissan 4DR Altima SL SL Leather Heated Steering Wheel?